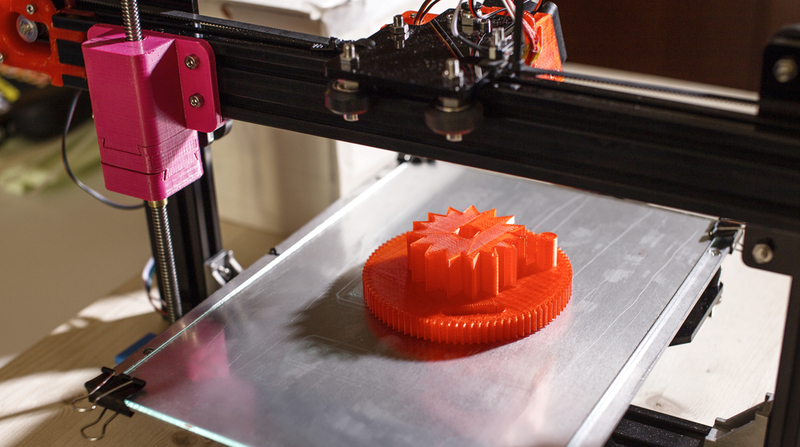 KPT Ltd offer 3D printing prototypes & Rapid Prototyping services. We can also supply aluminium prototype tooling and part production on short lead times. We have the capability to produce rapid plastic prototypes in-house, enabling you to test your components prior to committing to the investment on a mould tool. Our Dimension SST 3D printer can also be used to produce jigs and fixtures for assembly. We can FDM print ABS in-house and have access to all other 3D printing services such as Polyjet (the ability to mix printed materials), MJF (powder based building) & Additive manufacturing. Contact us for more information on our 3D Printing Prototypes & Rapid Prototyping Services.